Home / Products / Sexversations® Facilitator’s Manual Second Edition AVAILABLE SOON! 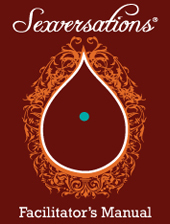 Sexversations® Facilitator’s Manual Second Edition AVAILABLE SOON! *Currently in production and will be available soon. 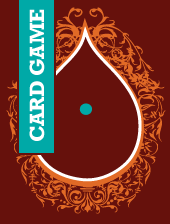 Sexversations® Card Game Second Edition AVAILABLE JUNE 12th!